This striking Maxi Dress is a classic Tulle and Batiste head-turner and sure to be your favourite this season. 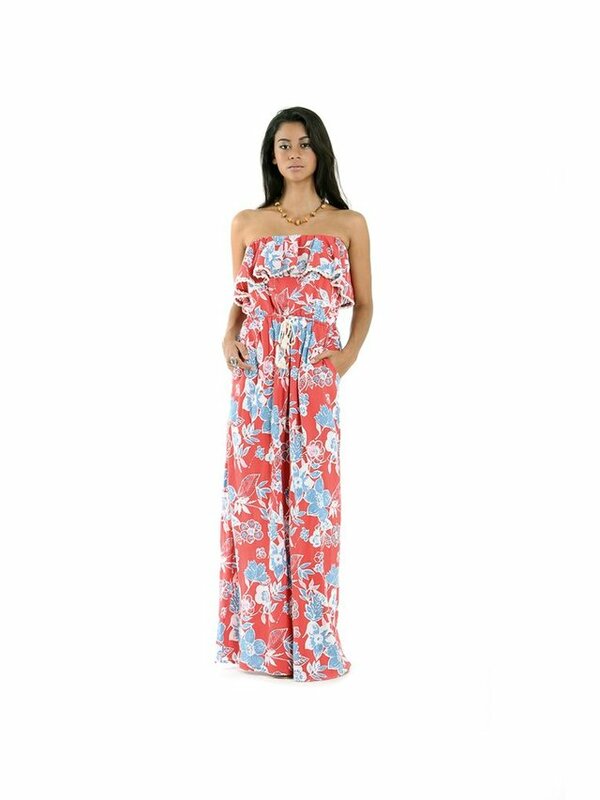 This stunning gown, in our original vintage floral inspired print, made from a super soft, lightweight rayon, flows and ripples as you walk. 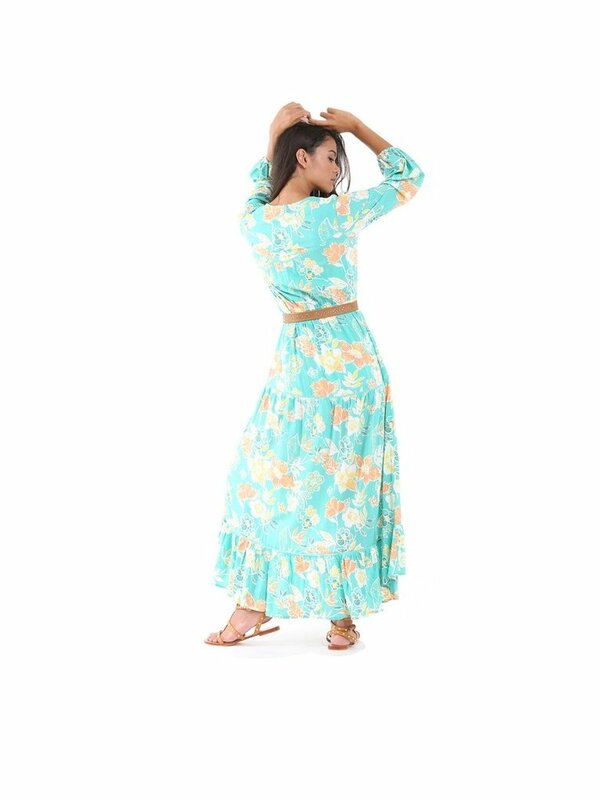 The tie at waist level is great as it shapes the Maxi Dress and slims the waistline. Pair it with killer wedges (or barefoot on the sand) and a tan leather belt. XS 89cm / 35" 73cm / 28.7" 111cm / 43.7"
S 94cm / 37" 78cm / 30.7" 116cm / 45.7"
M 99cm / 39" 83cm / 32.7" 121cm / 47.6"
L 104cm / 40.9" 88cm / 34.6" 126cm / 49.6"